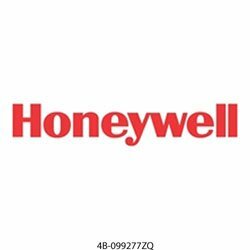 A Honeywell Central Vacuum System features high powered air watt motors and Triumph HEPA Filtration. 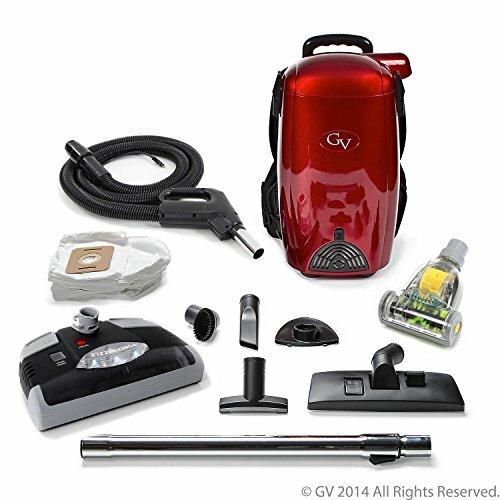 It utilizes a closed system design to collect and remove 100% of contacted pollutants and allergens, such as dirt, dust, pollen, mites, animal dander and debris from the living area, unlike conventional vacuum cleaners. 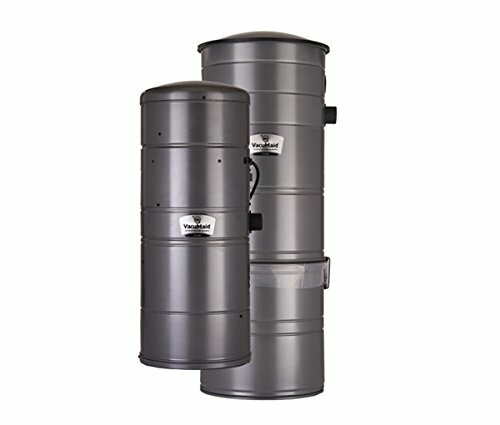 The patented sound-reducing technology paired with an improved muffler make the new Honeywell power units quieter than ever before. 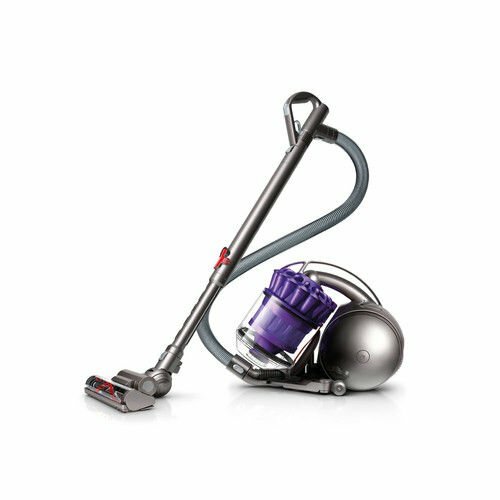 This powerful Honeywell Central Vacuum Power Unit features a heavy-duty steel body. It is a quiet and reliable model that requires no venting. It features a permanent self-cleaning filter and a 4-gallon plastic dirt receptacle with window. It comes with an either side intake option and a mounting bracket is included for easy and secure wall mounting. 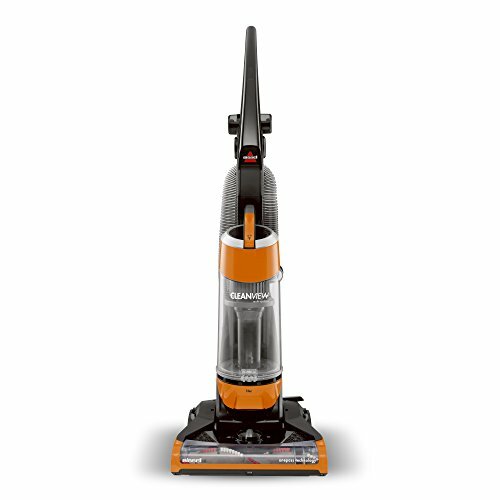 This powerful Honeywell central vacuum power unit is so reliable and durable, it comes with a 5-Year Warranty! 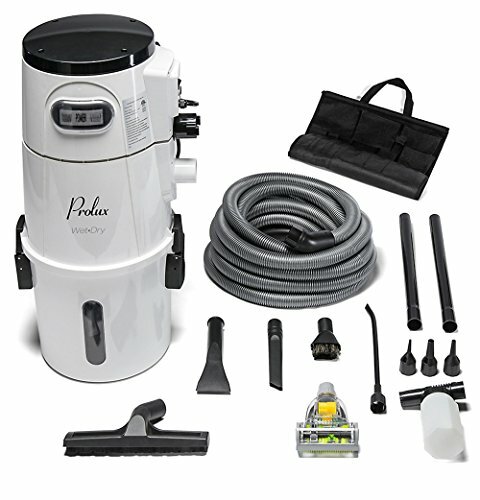 Specifications: Recommended maximum home size is 3,000 Square Feet, 138-Inch Suction Power, 124 CFM Airflow, 590 Air Watts, 4-Gallon Dirt Receptacle Capacity, and 2-Speed Motor.